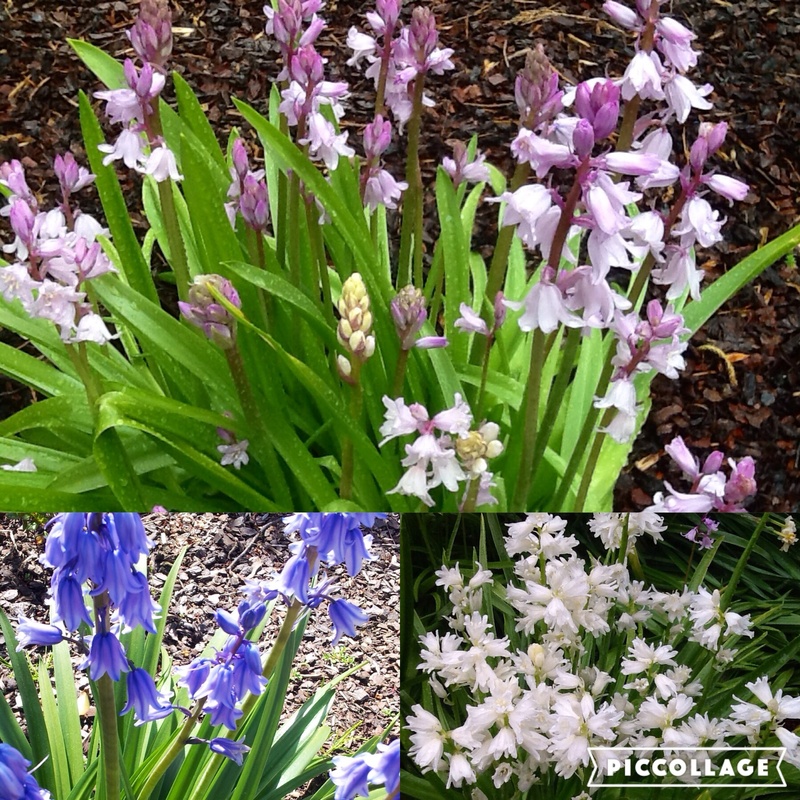 Scilla Woodland Bells – Mixed. 1 pack of 100. 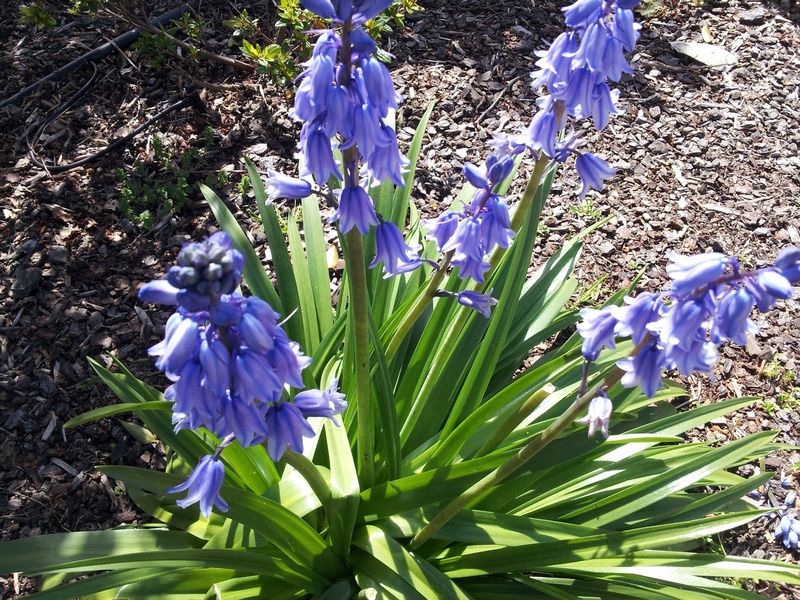 Hyacinthoides hispanica. 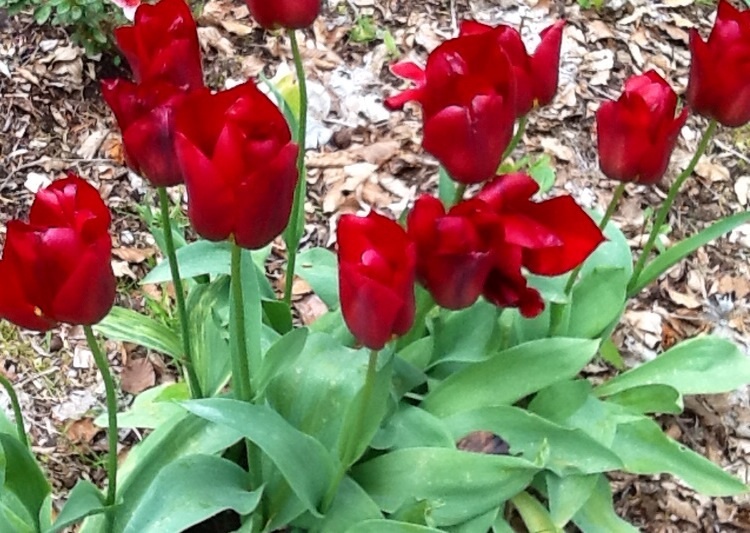 Particularly good in shaded areas under evergreen or deciduous trees. Terrific in full sun for cooler climates. 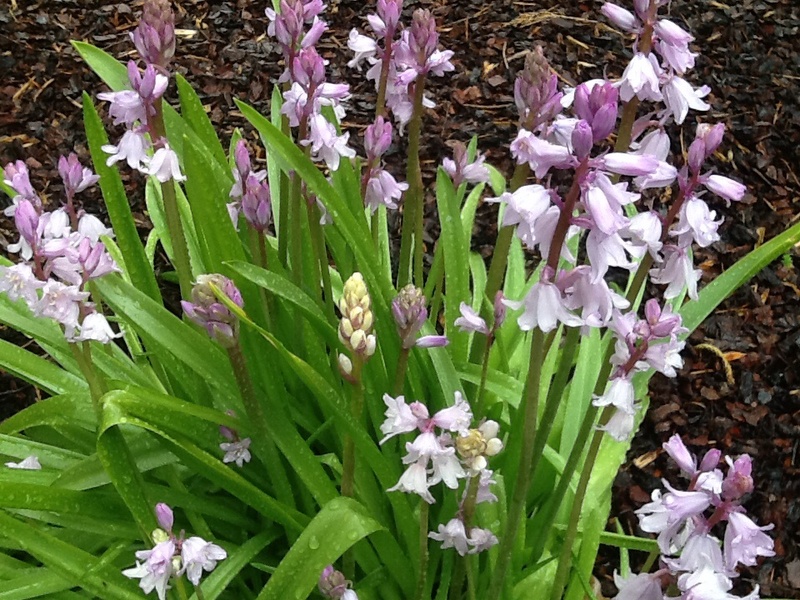 Striking pink, white and blue flowers for mass planting or grouped in pots. Easily multiplied and shared amongst friends and family. 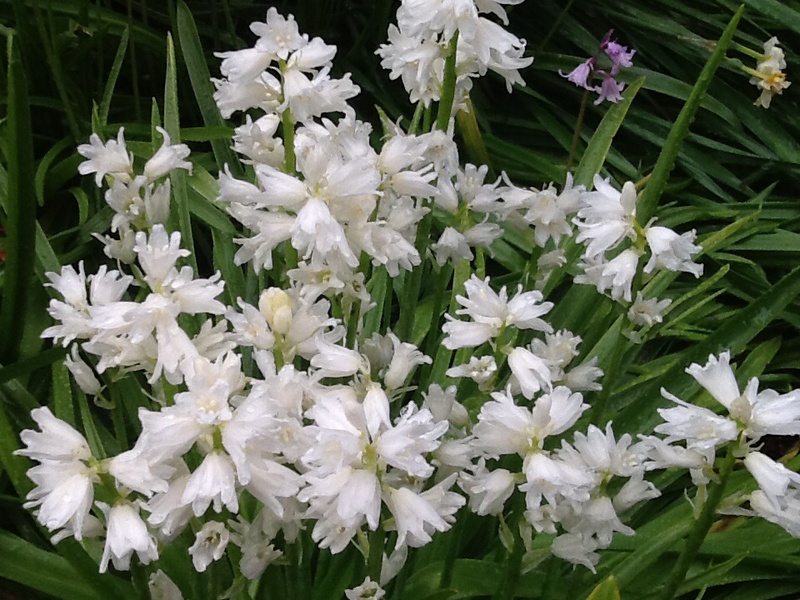 Please note our bulbs can be ordered all year round but supply is between March – May.